A beautiful location with a wealth of historic resources to inspire today’s children in today’s subjects. 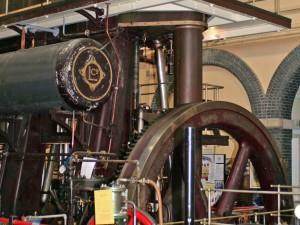 Educational visits offer a wide range of interesting and engaging themes:- The Story of Water, which includes the giant steam pumping engine, The Industrial Revolution, Electricity, Forces and Magnets, Light and Sound. Free preliminary visit for teachers, together with teacher and pupil resource pack.